You haven’t finished your life story. What will you do with the blank pages? The choices you make today will lead you one way or another—but when you know who to trust, you’ll always be headed in the Divine Direction. 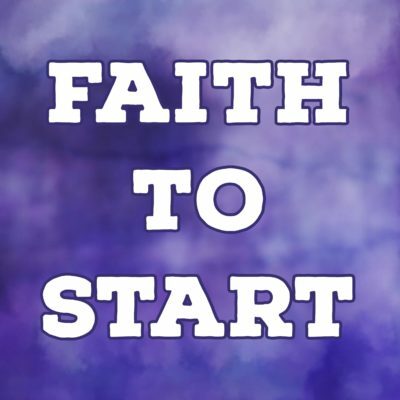 This sermon is about having the faith to start. It is important because a divine burden may lead to a divine direction and a significant challenge for many people is getting started. The good news is that God will walk with you step by step. Pay attention to something that tugs at your heart – it may be a divine burden. Take it to God in prayer. Have the faith to start small.